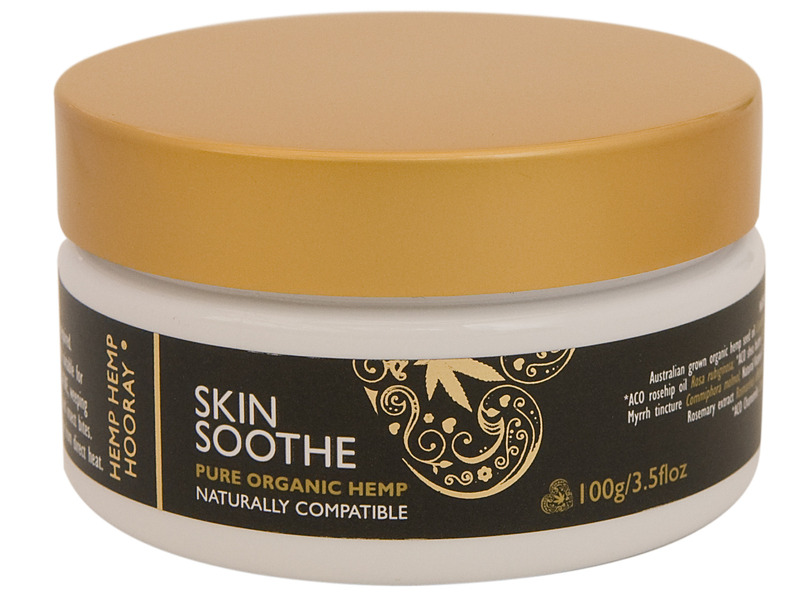 Our SKIN SOOTHE is the perfect cream to care for problem skin conditions such as eczema, psoriasis, rashes and acne prone skin. A wonderful addition to any first aid kit for minor burns, cuts, abrasions and insect bites. Best suited for oily/combination skin types. 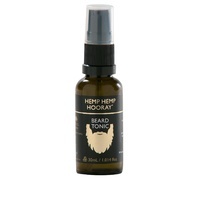 This versatile cream also makes a perfect aftershave with the calming qualities of pure witch hazel and naturally hydrating properties of our organic hemp seed oil. 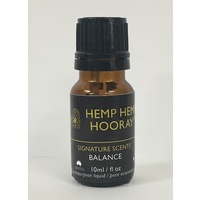 INGREDIENTS: Witch Hazel floral water, Australian grown Organic Hemp Seed Oil, Vegetable emulsifying wax, ACO Rosehip oil, ACO Shae butter, Beeswax white (sunbleached), Myrrh tincture, Natural Vitamin E, Grapefruit seed extract, Rosemary extract. ACO essential oils - Australian Sandalwood, Chamomile, Lavender, Tea tree. Hello Teresa, I have had a nasty rash on my armpits for over a week, tried numerous creams and washes from the Chemist to get no relief from the burning/itching sensation. Yesterday I purchased the Skin Soothe Cream and have applied it to my armpits, today was the first day that I did not feel as though my armpits were on fire and the redness has completely gone. The Skin Soothe cream works miracles I am amazed at how quickly it has improved my skin....something that other creams from the chemist could not do!! Thank you so much!!! I will certainly be recommending your products to friends. Skin Soothe is my go to cream every morning after a shower. I have combination skin and it just balances it perfectly. 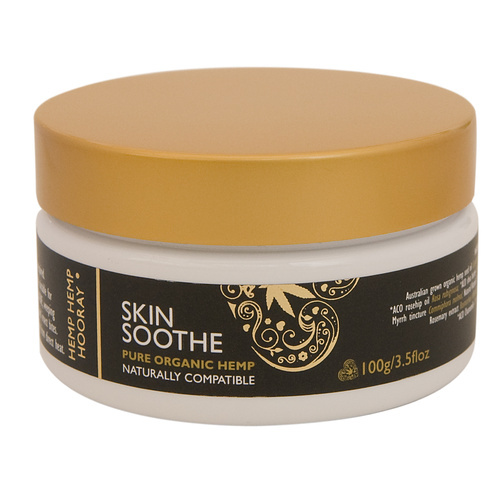 Also used regularly in my household by all my kids to soothe those itchy mozzie bites or irritating eczema. I think every house should have a jar of this amazing cream. Thanks Hemp Hemp Hooray!